Our signature traveling carnival came about through the collaborative creative efforts of BassBus, Village Brewery and YYCFoodTrucks. We share many values: carefully crafted products; passion for arts; and most of all, community engagement. 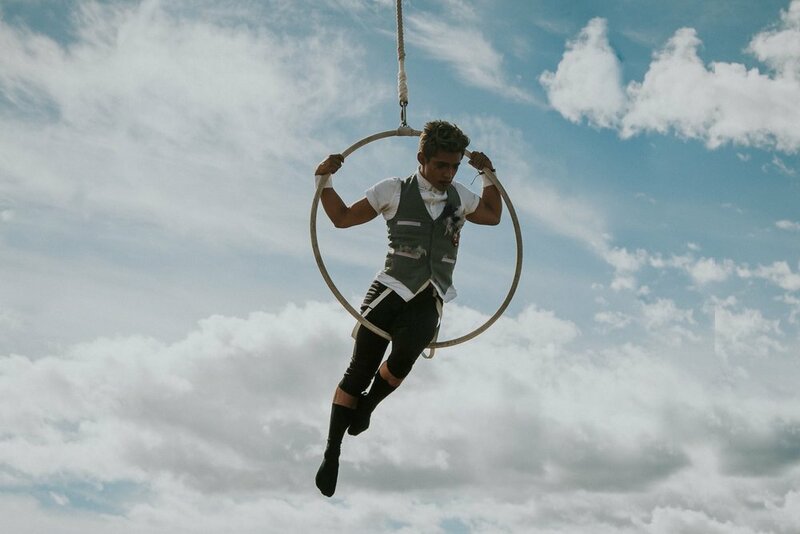 With these common threads in mind, Circle Carnival became a reflection of Calgary’s vibrant and inspiring local scene, as well as a gathering point for its wildly differing facets.